A voltmeter will tell you a static measurement of a circuit at one point in time. 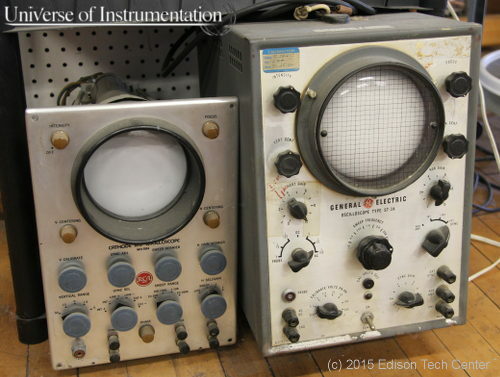 These instruments can display the change of voltage over time on a screen. 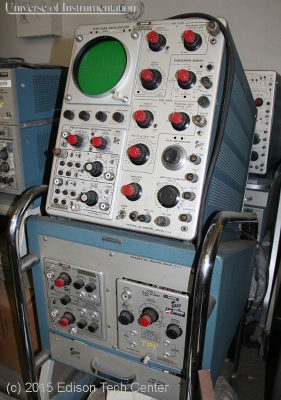 The device can also record the data over time, modern oscilloscopes can drop the data into a PC for further analysis. We are still building this page. Like us on Facebook to stay in touch with additions to this and other Edison Tech Center programs.